Wuzhi Sky Voyage International Stationery Ltd is a professional stationery Group. 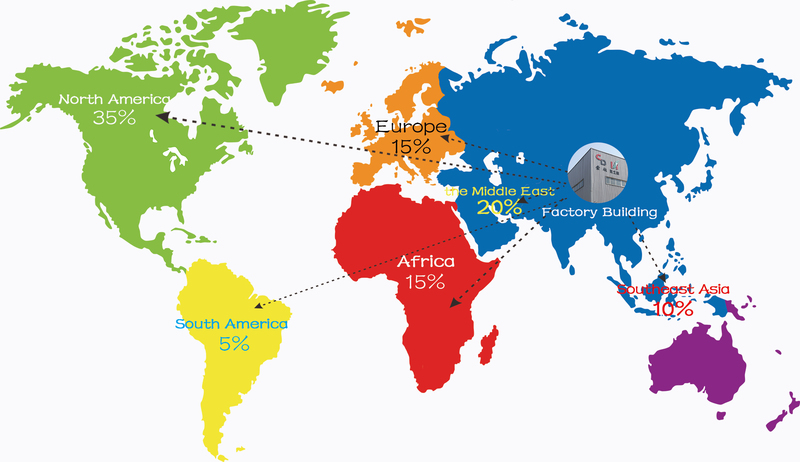 It has established in 2011 and made outstanding achievement in research and development of stationery products area. 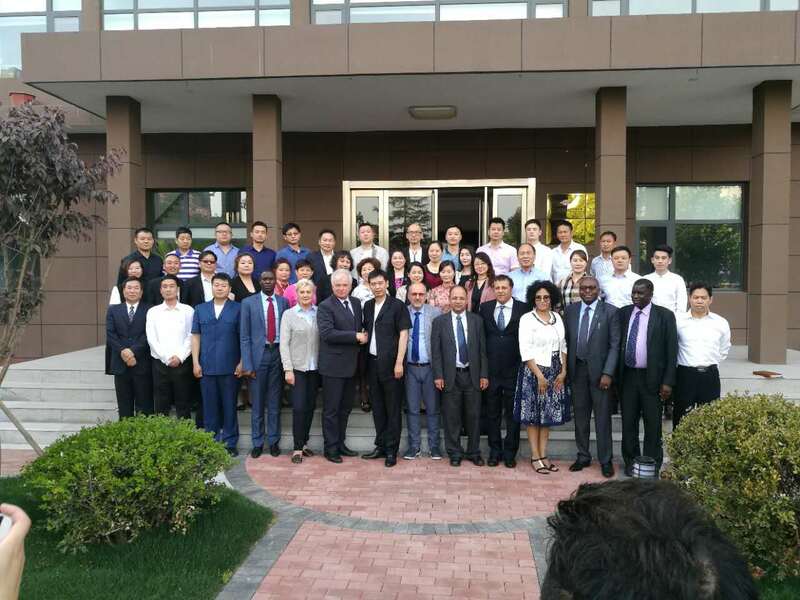 The company is located in the Mid of China, Henan province, with convenient transportation access the products have been exported to many countries over the world : Europe, southeast of Asia, Africa, over America, and many other countries. Based on the strong research and development of the company, The company is offering more and more kinds of stationery products with the world top quality. 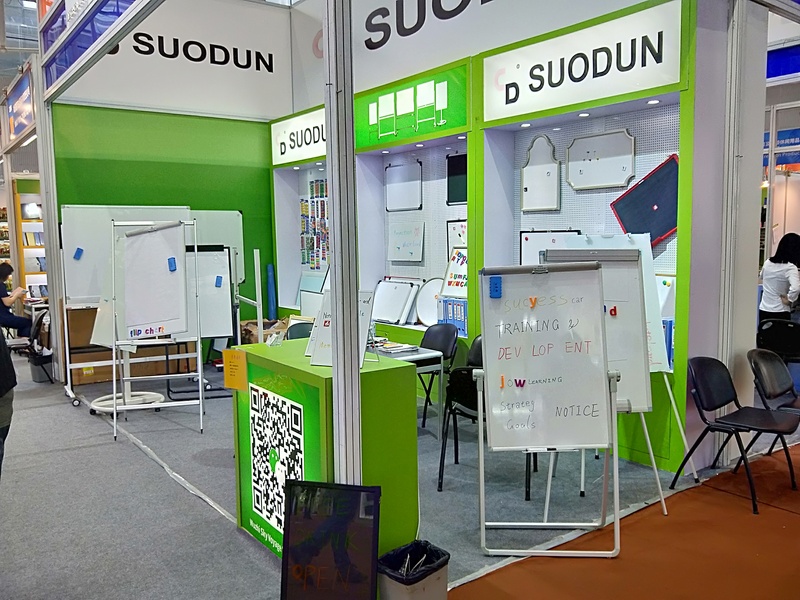 The main products are office and school supplier, such as white board, green board and black board with many different materials; Magnetic buckles with different shapes and colors; marker pens with different colors and designs; and also some other stationery products.